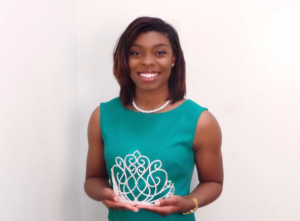 The Wilberforce University Royal Court is comprised of students who have been selected by their peers to represent the institution. Students on the Royal Court are representatives of the institution and serve in various capacities on campus. Our Royal Court members are great examples of emerging leadership. Throughout the semester they host student groups, organize programs, speak to youth, and exemplify the spirit of Wilberforceans.